Meet our past society members, take a look at where they are now and how to get in contact with them! 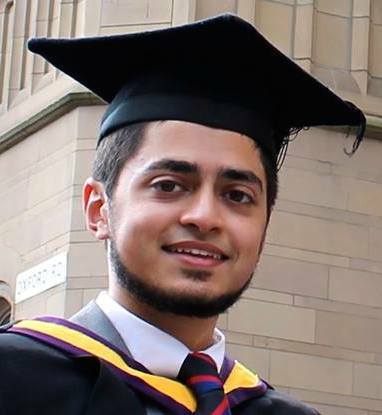 Abdullah founded the society in 2012 winning the UK competition that year, and second place in the 2013 USA. 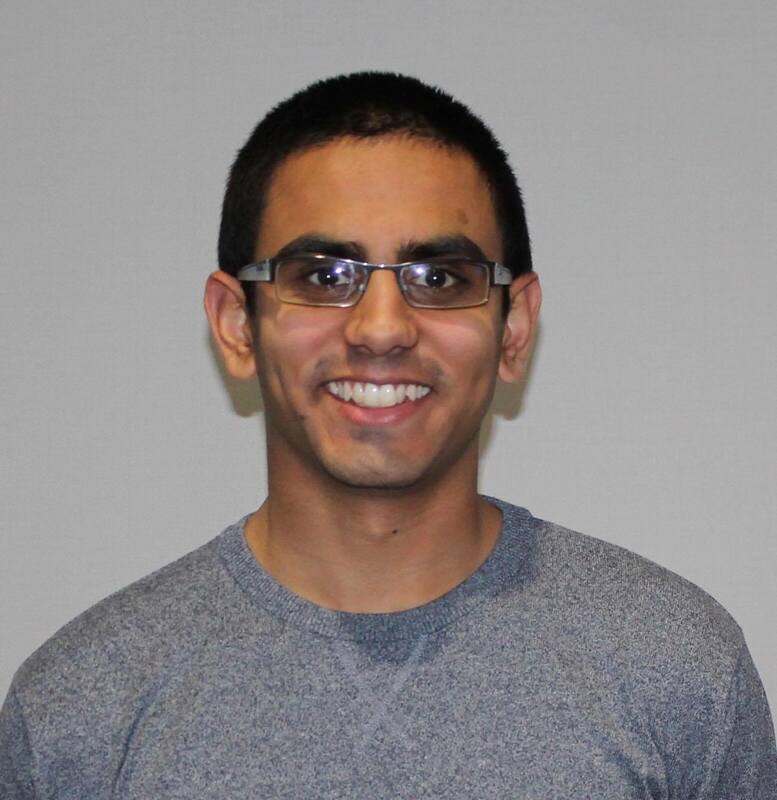 Over the next 3 years as President of the society, Abdullah led many other teams to success at both competitions and also set up Project Phoenix. 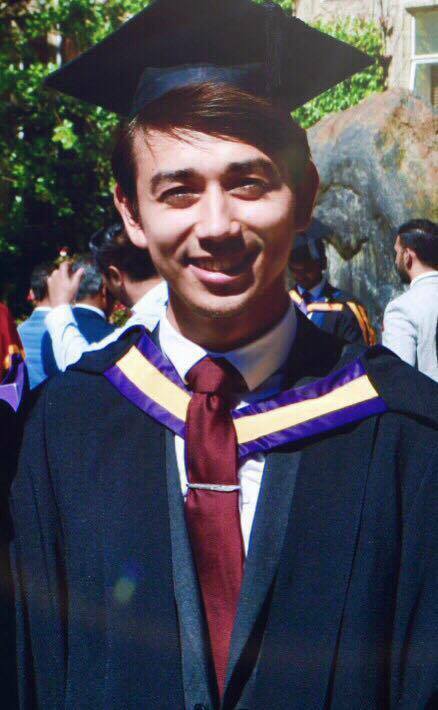 After finishing his masters studies at the University of Manchester, he pursued a PhD at the University, and is an active advisor to the society. Stu began competing in the UK IT Flies competition in 2012, winning first place and the Best New Design award. He used this success as a platform to co-found the society, designing the aircraft design process which is used to teach new members. Alongside mentoring members, Stu was part of the team which placed second in Manchester's US debut in 2013. After graduating and the leaving the society in 2014, Stu used his invaluable experience and knowledge which he gained with the society to join QinetiQ as a Simulation Systems Engineer. Andrew joined the society as a first year student in 2012 and left in 2015. During this time Andrew led his team to win an award for 'Best New Aircraft' in Coventry 2013, followed by an overall competition win in Dayton 2014. Andrew helped shape the society as it's General Secretary in his second year and the Vice President in his last year, leading new and existing members to claim similar successes. Stefan started out as a junior member in the society. In 2014, Stefan was a key member in his team towards designing a VTOL fighter jet, which ultimately led them to win the US competition. In the academic year of 2014-2015, alongside Andrew Aldridge he also shared the role of Vice President. Stefan is now a Numerical Simulation Analyst at Renault back in Romania. FSSoc gave Virgil an opportunity to learn and grow as a person. He started as a group member competing in IT FLIES and in his final year kickstarted Project Phoenix as Chief engineer. His work in Project Phoenix alongside Nicholas Wong including stripping the cockpit of old parts and producing various CAD designs for the interior, provided a stepping stone for the project the following year. Having first hand experience of flight simulation gave Virgil an edge over others in job interviews, and is now a trainee pilot with Singapore Airlines. 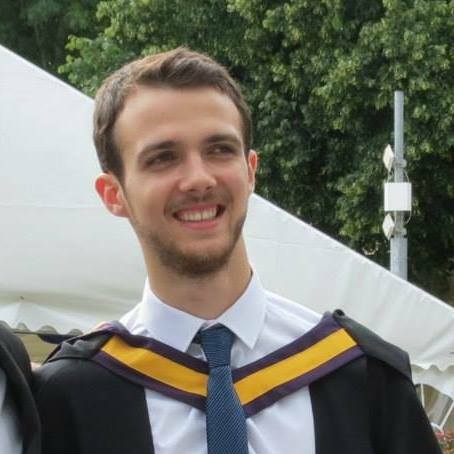 Ben joined FSSoc in his first year of University and he entered the IT Flies UK competition with a city-to-city business jet with Vaz Gorasia. The pair didn't manage to win that year, but the experience helped them achieve second-place and the most innovative design award in IT Flies USA the following year. Ben also developed a flight simulation tool for pedagogical use PedagogalSim. 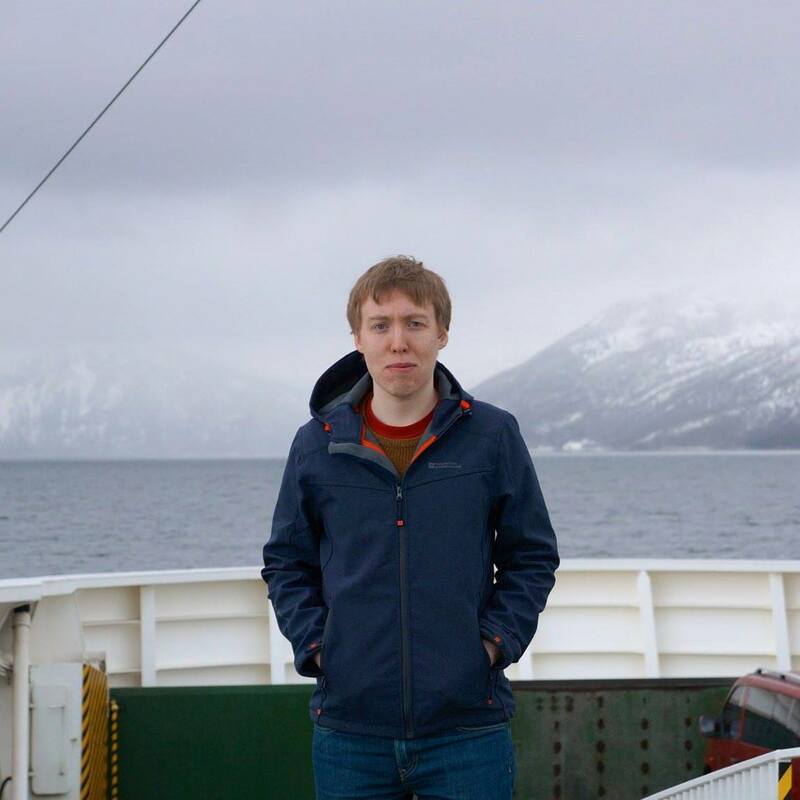 Since leaving FSSoc, Ben has joined Twist Bioscience, a biotech company, as a software engineer. Ben can be reached at [email protected]. Dariusz steered the direction of Project Phoenix as Chief Engineer over the course of two years from 2016-18 having initially joined in 2015 alongside Muktim Coşkuner and Timos Chronis. Over this period, the scope of the project was significantly altered with the introduction of virtual reality headsets with an ultimate goal of achieving an augmented reality flying experience. He left the society in 2018 to explore societies outside of the field of engineering. 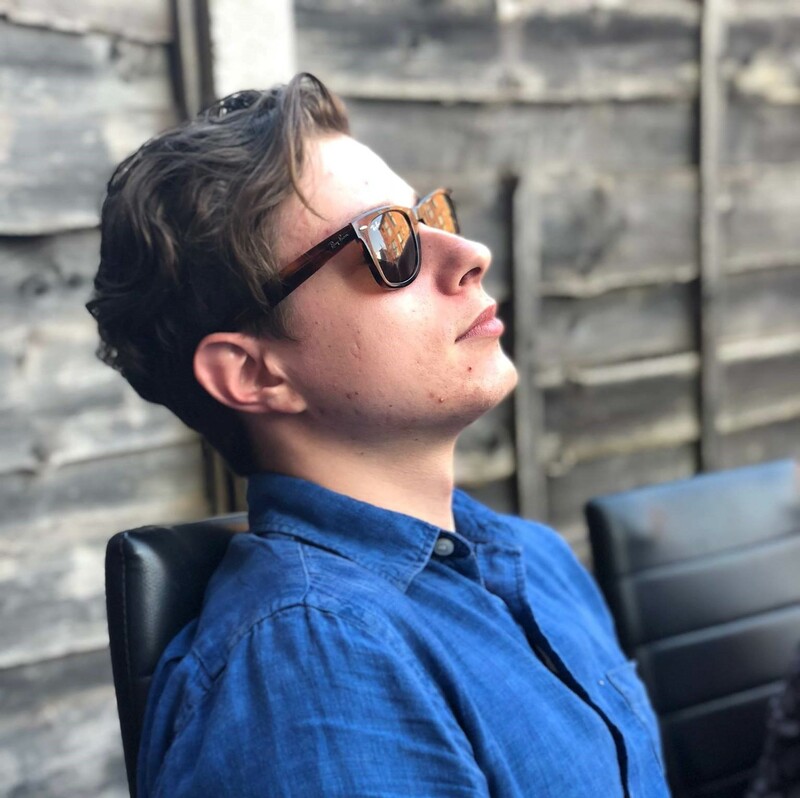 An avid flight simulation enthusiast, Tim was a committee member for project phoenix during the 2017-18 academic year and an active member since 2015. Tim is currently taking a year in industry and is planning to return next year to continue his work with the society. 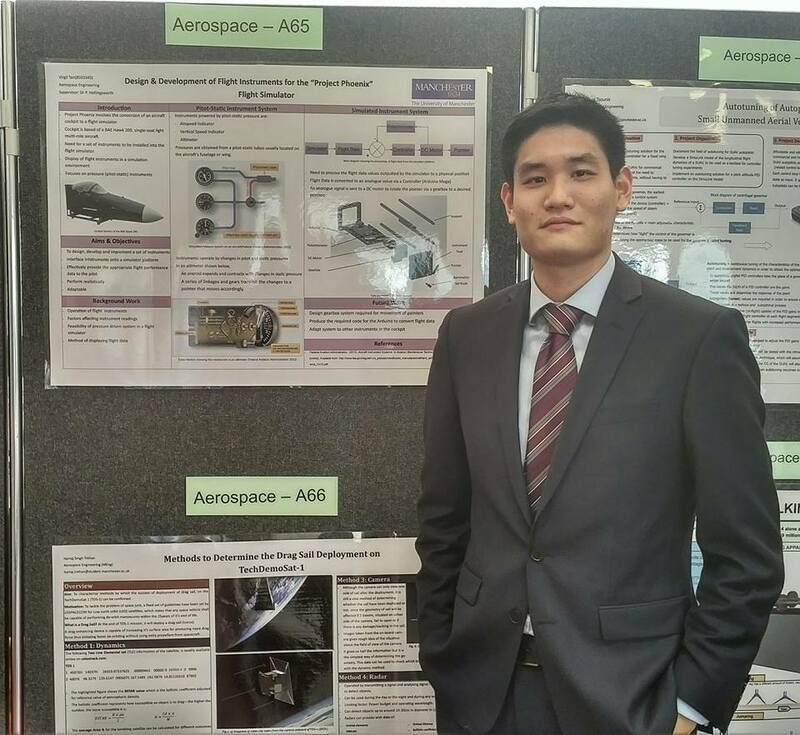 Daniel joined the society in 2014, working with teammates Seiya, Charly and Kavin to develop a private jet. In his second year, he became the society's website developer and PASS coordinator. Later he developed a 777 upgrade model with Prandtl's 1930s bell spanload wing design, eliminating adverse yaw effects. 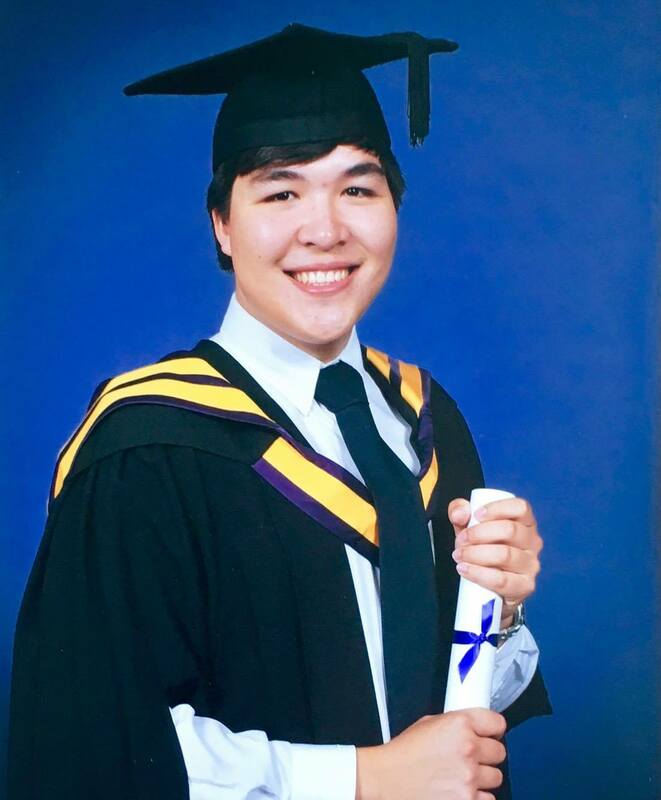 Daniel is now looking forwards to a MSc course in Astronautics and Spacecraft engineering at Cranfield University. Daniel can be reached at [email protected] or on his LinkedIn profile. 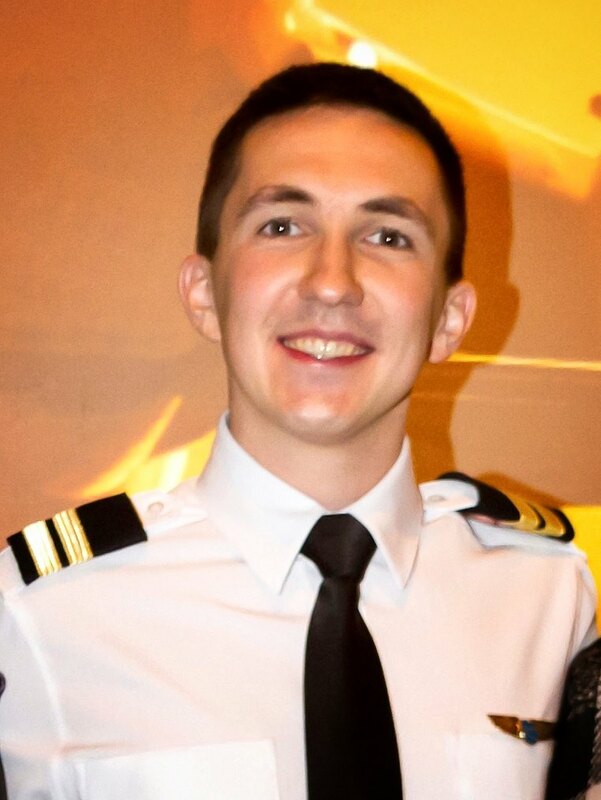 Arvydas joined FSSoc in 2013 due to a love for for flying and aircraft design. 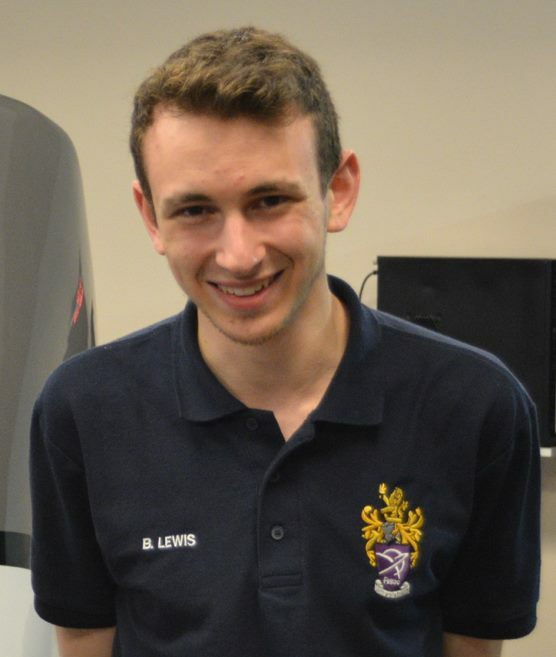 In his first year, he worked on an unconventional push-prop canard configuration aircraft which won the first place prize in the UK IT Flies competition in 2014. In his second year Arvydas was involved in project Phoenix, while also assisting a first year team as their supervisor. 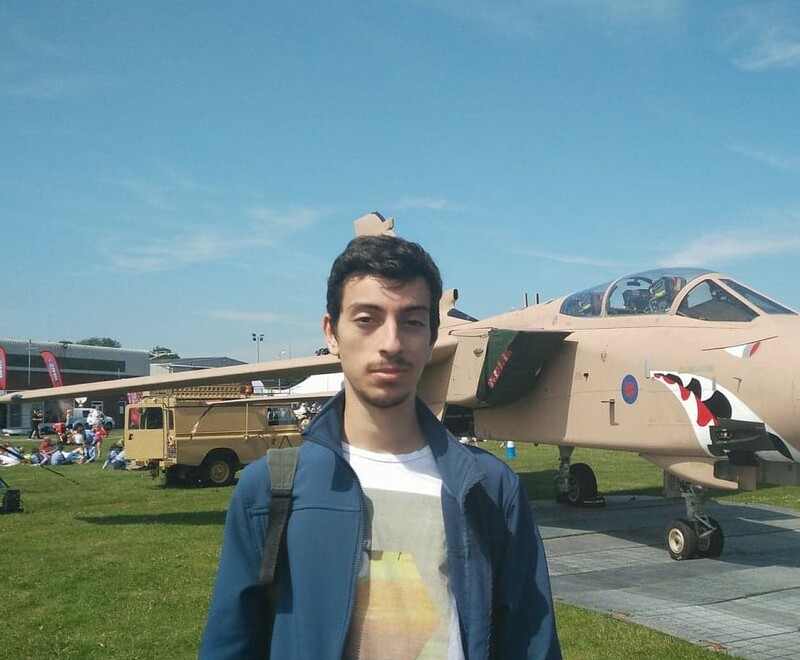 Being a part of the society helped Arvydas to stand out and win several flying scholarships. After leaving University in 2015 he was selected for the BA Future Pilot Programme (FPP), and will complete his training at FTEJerez in 2017. Tom was part of a team that designed a small training aircraft during the first year of the society. They went on to compete in the 2013 IT FLIES UK competition and won the award for “best new aircraft design”. This team then designed a short take-off and landing fighter jet and won the 2014 IT FLIES US competition. During his final year he mentored new students to success in both the UK and US competitions, giving lectures on CAD, wing layouts and undercarriage design. He currently works as a design engineer in the HVAC sector.